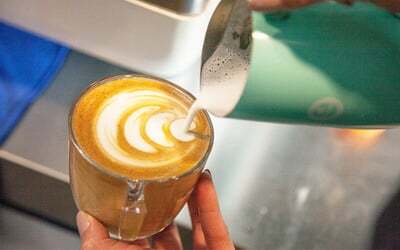 Learn the ropes of coffee making with this basic latte art class at Emery School of Coffee. Learn the secrets to creating professionally prepared coffee and grab this amazing offer now! Your class will include lessons on the importance of crema, lessons on different pouring techniques, practicing of basic patterns, and more. 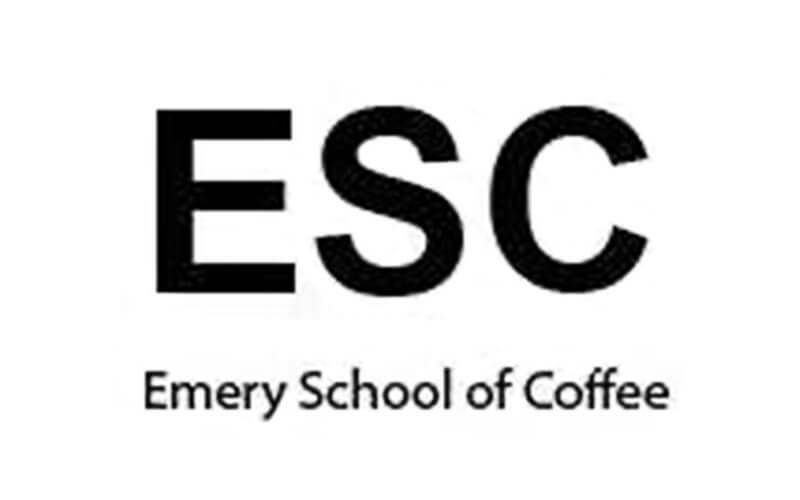 The teaching methods or tools used in lessons are copyrighted by Emery School Of Coffee. 2 must come at the same time and date.